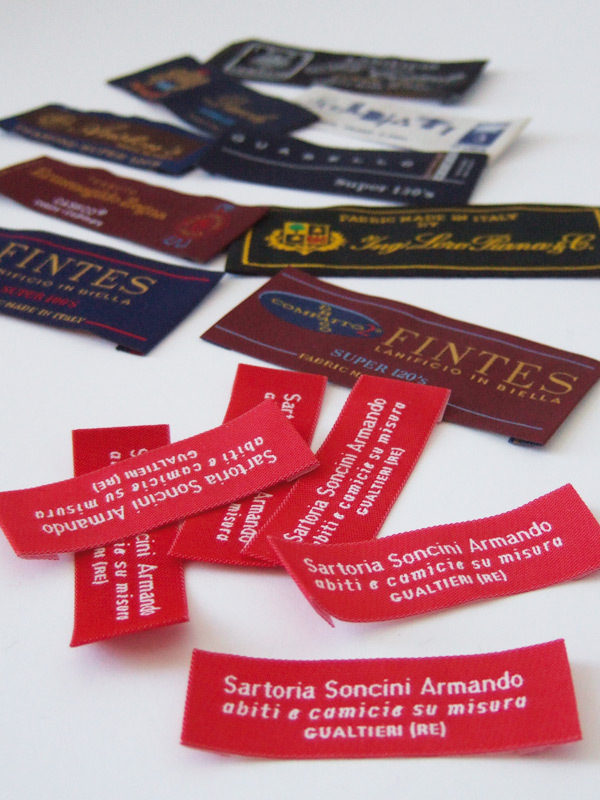 Armando Soncini, your personal tailor, guesses your tastes and advises you on the appropriate look for every situation. 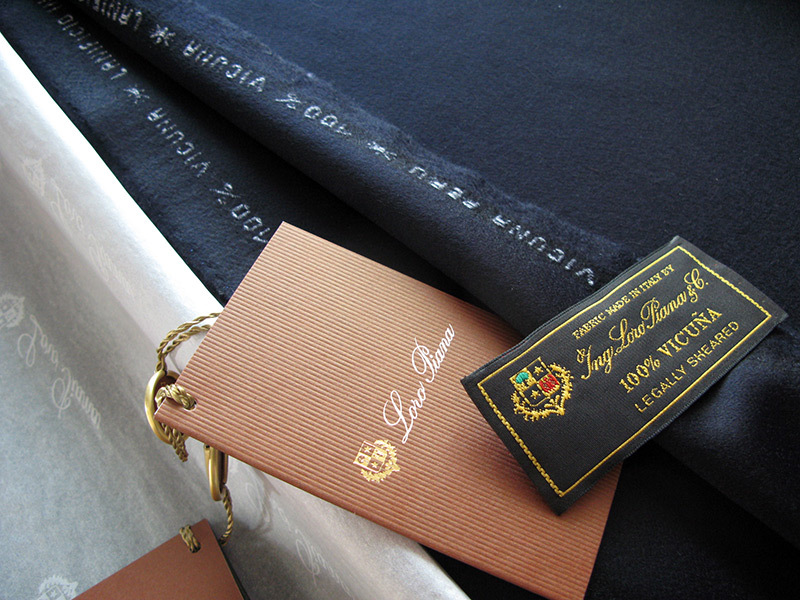 In our tailor’s shop the moment in which the customer chooses the fabric involves not only sensorial but also technical aspects. 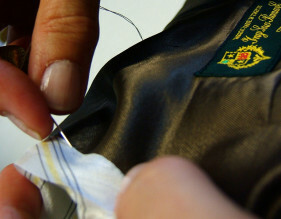 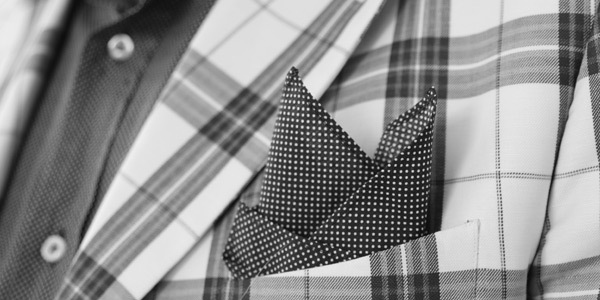 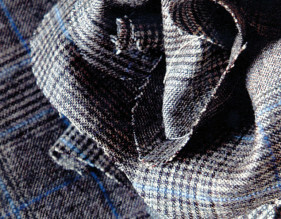 The manufacturing of suits, coats and shirts is still made with handicrafts and great attention is given to the details. 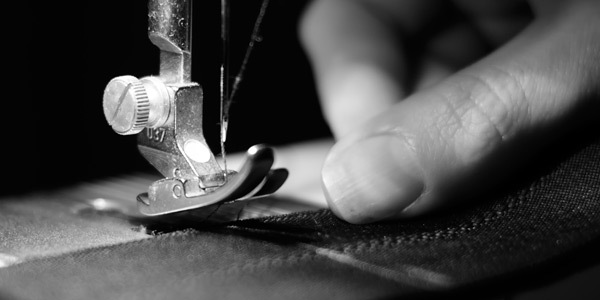 “My profession is exclusive and made of passion for elegance and continuous research of new trends to recommend to my customers”. 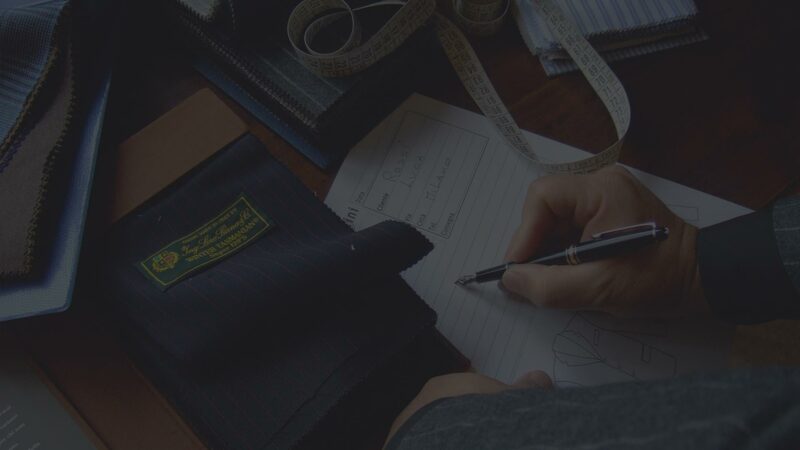 During the past, at the tailor’s shop, the customer used to stop to get the latest news, choose the fabrics, exchange opinions and obtain advices about what wear in given situations. 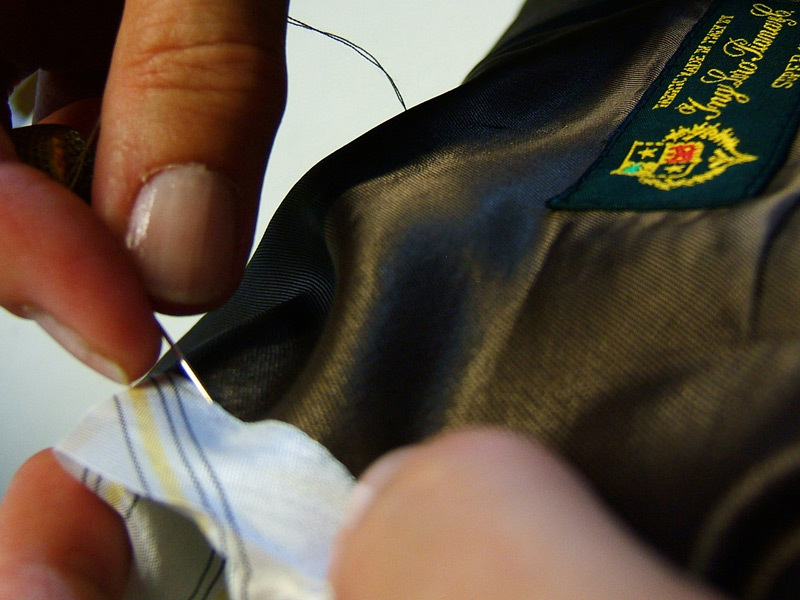 Today the tailor’s figure went beyond its professional border becoming consultant of the “personal style”. 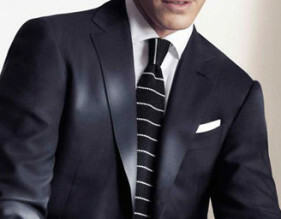 Who wears our “tailored” has the need to feel flawless and at ease in every situation. 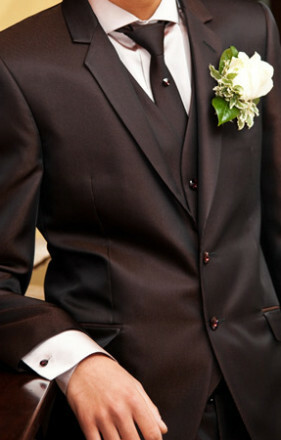 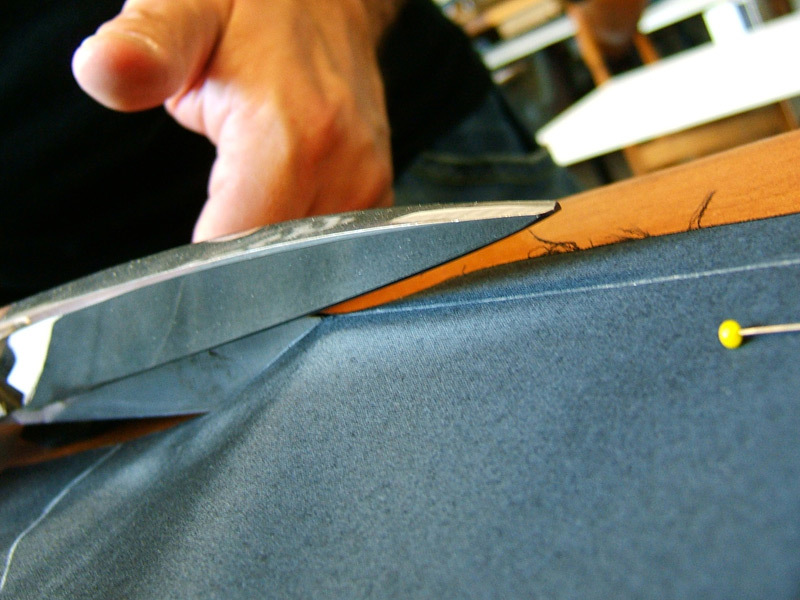 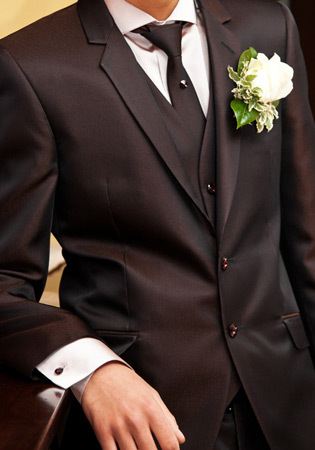 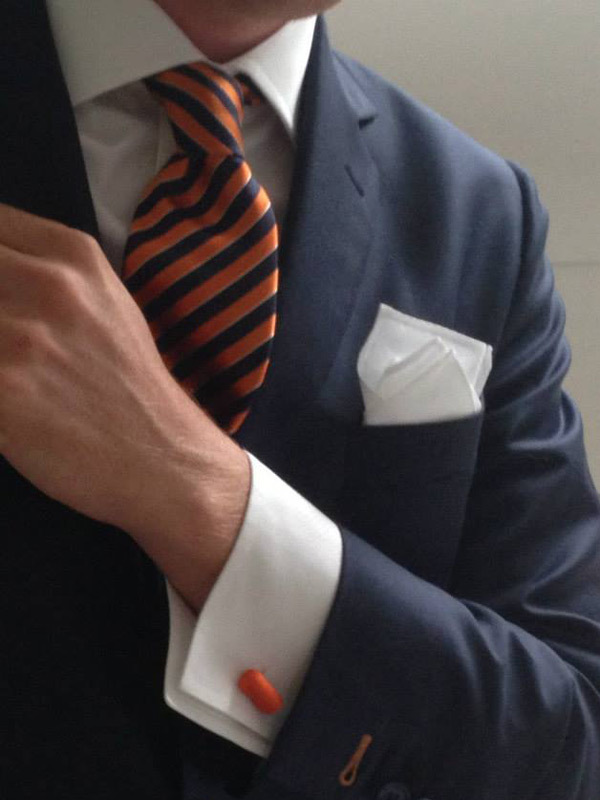 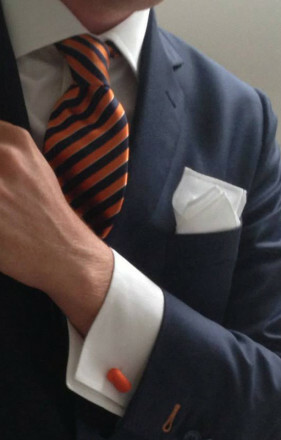 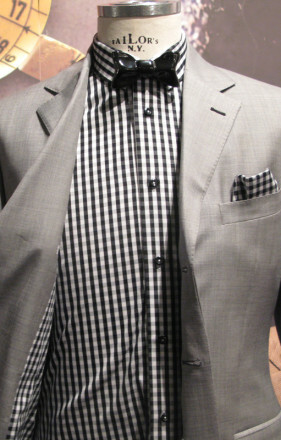 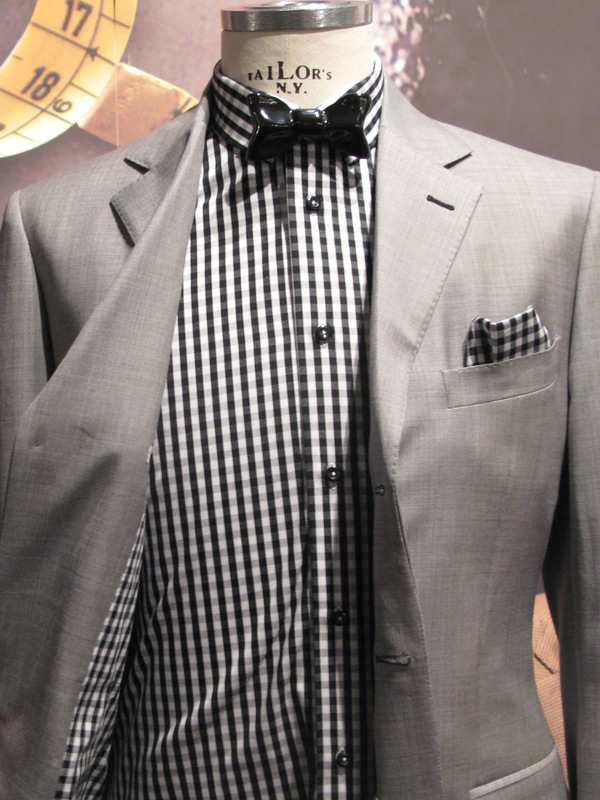 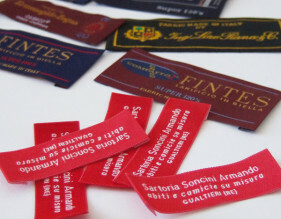 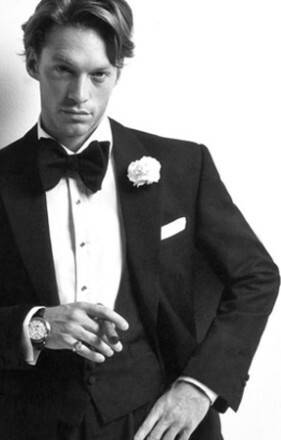 A high-quality tailor has to get all the shades which make a suit the expression of the customer’s personality. 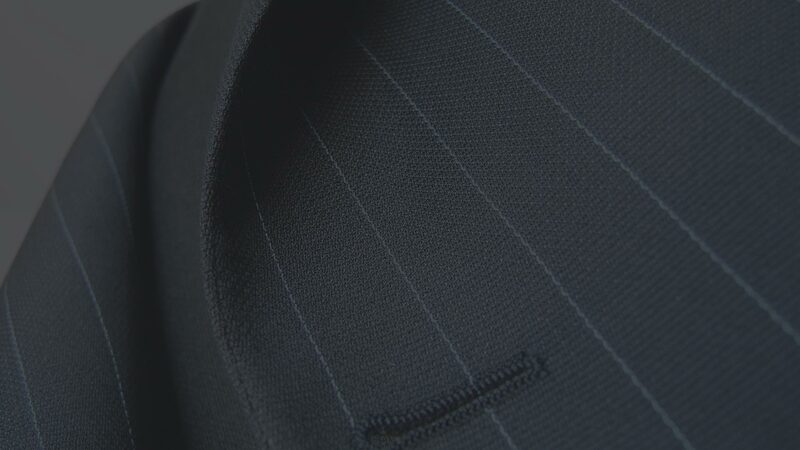 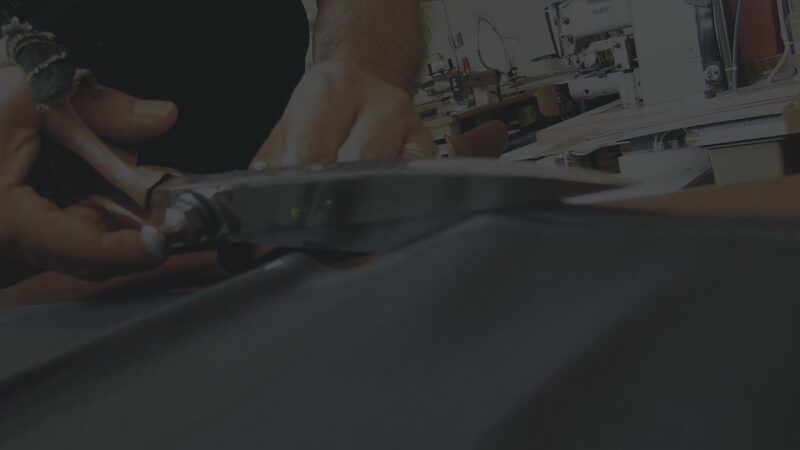 In fact, our tailored garments are created taking into account the fit, the finishing and the personalisation requested by the customer. 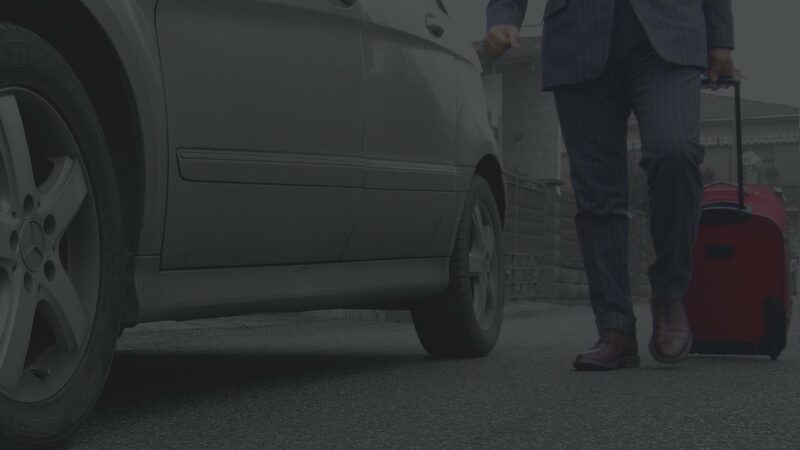 This kind of service is really appreciated by those people who, for time reasons, can’t or don’t want to go shopping. 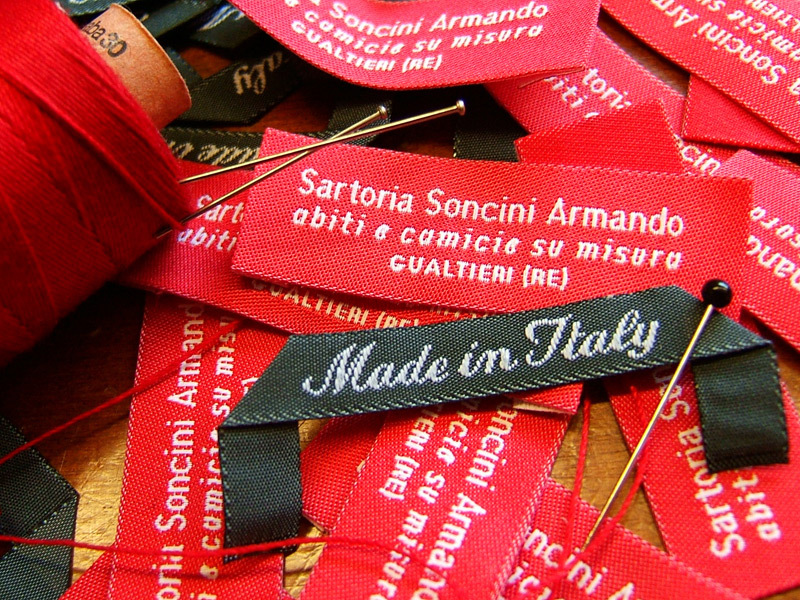 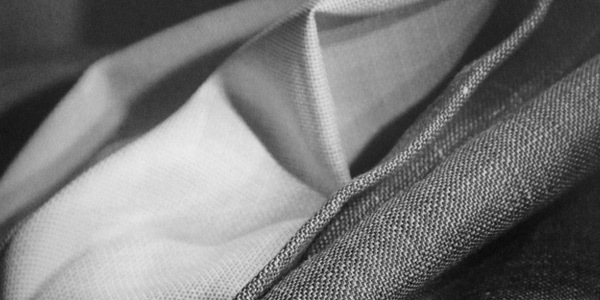 Soncini Armando Tailor’s Shop, tailored shirts, suits and coats. The guarantee of a high quality Italian product at reasonable prices. 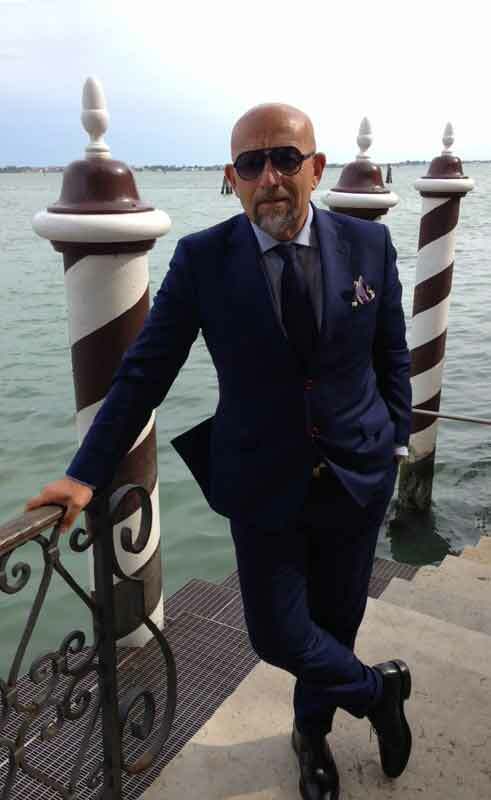 "Our sartorial tradition is really appreciated in Italy and abroad by professionals who love to dress up differently from the crowd, wearing prestigious shirts and suits which are the product of the wise handcrafted work and of the good taste for the flawless details." 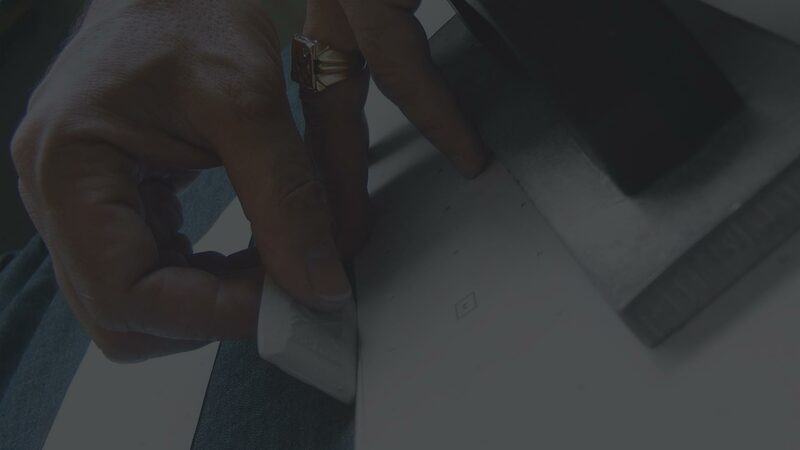 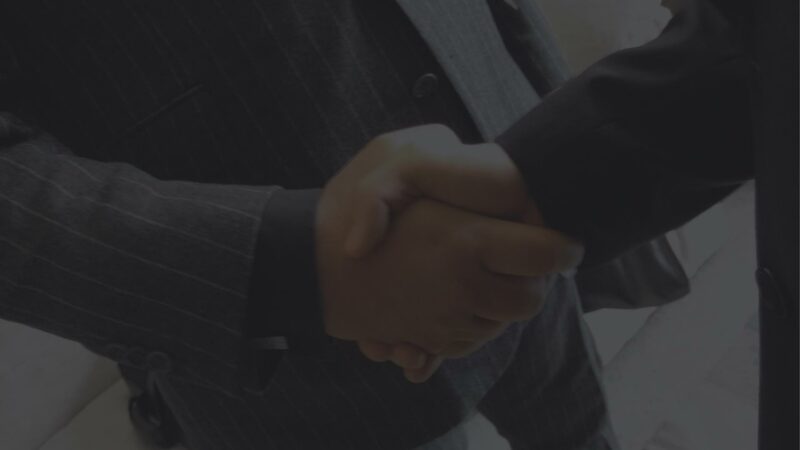 We are always ready to satisfy our customers’ needs and requests.